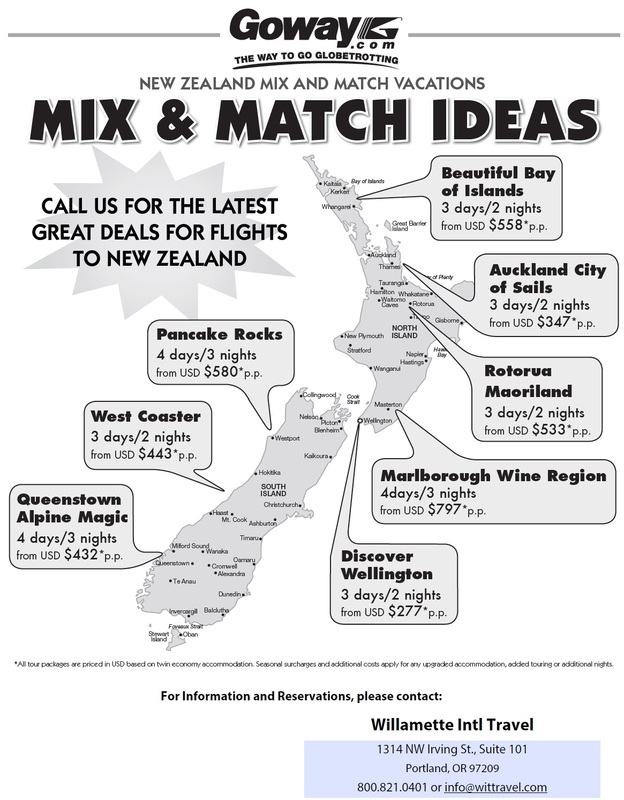 Filed under New Zealand, SALES, Where in the World is the WIT Client? Do you consider yourself an independent traveler? Searching for a unique, in-depth adventure in Australia or New Zealand? Why not book a self-drive trip exploring the natural wonders and stunning panoramas of Down Under? Our preferred vendors Goway and Qantas Vacations offer some incredible itineraries with this style of travel in mind—take a look! Our vendor Qantas can arrange campervans for Australia or New Zealand travel. Take your family on an unforgettable trip across the stunning landscapes of Down Under. There are a number of campervans available: the compact HiTop, intimate and romantic Elite, and the expansive Frontier with room for up to 6 people! For optimum comfort and space, Wittravel recommends that couples rent a larger van that can accommodate up to four people—it isn’t much more to step up for some extra room to stretch! All vans come equipped with linen, bedding, unlimited kilometers, kitchen equipment, vehicle insurance, travel information, maps, airport transfer and more. 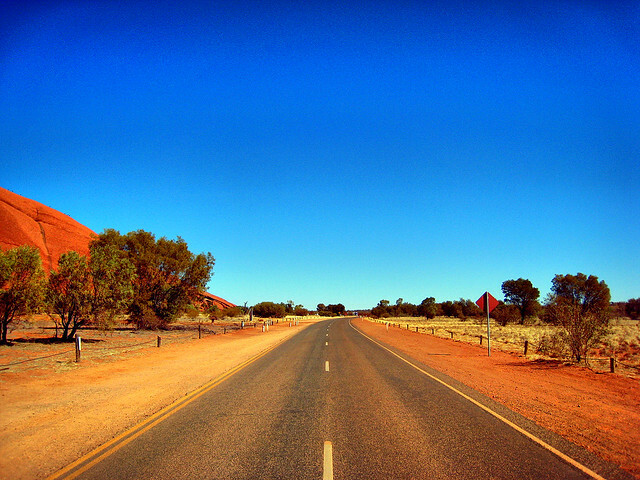 Ride through rugged Queensland with your family or delve into the heart of the outback. Campgrounds in Australia tend to be comfortable and clean, with access to hot water and space between campsites. The larger vans also come with an equipped shower system. With flexible schedules and custom itineraries, you can go wherever you want, whenever you want! Willamette Intl Travel will work with you in organizing the trip of a lifetime! 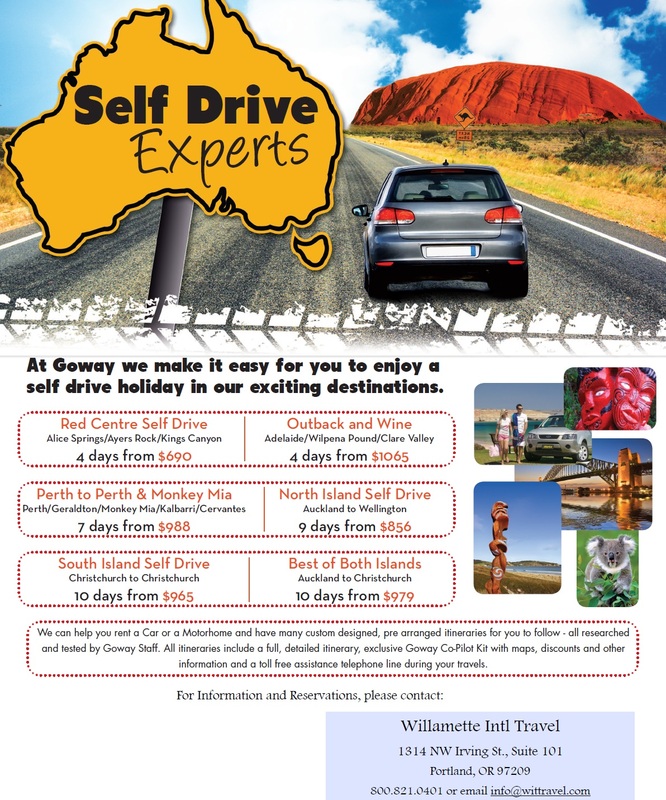 Our vendor Goway works on self-drive itineraries around Australia and New Zealand. They arrange hotels, car, and a co-pilot kit that includes maps, directions, discounts, and a backpack. These self-drive itineraries are designed based on your budget and pace, allowing you the flexibility and freedom to enjoy New Zealand as you like. Furthermore, the rental infrastructure in Australia and New Zealand also often eliminates the need to return any camper or car to the same location, with no drop fees—so you can start and end in two different cities. They can also add-on air and day tours if that catches your fancy. Want to helihike onto Fox Glacier? Thinking about spelunking in the glowworm caves of Te Anau or Waitomo? Ask Willamette Intl Travel about these options and more! Want to find out more? Wittravel is hosting a public event at their office in Portland, Oregon, on Wednesday Nov 14. Michael Powers from Qantas Vacations will be there, so here’s your chance to hear about the exciting new opportunities Down Under! Spend an evening chatting Australia, New Zealand and the islands of the South Pacific! Bring your friends. Please RSVP to wailanak@wittravel.com and refer to code Q14. See you there! Welcome to September’s Vendor of the Month: Goway! Looking to ride elephants in the hills of Chiang Mai? Want to cruise down the Mekong River? Interested in touring one of Mandalay’s stunning silk weaving factories the heart of Myanmar? You may want to try Goway. Goway is one of Willamette Intl Travel’s many exceptional vendors that we use primarily in Asia. Since 1970, they have offered fully customizable packages, offering as little or as much guidance abroad as needed. We agents can book any part of a tour that you want, separately or together: hotels, transfers, air, single day or multiday tours. We can create an itinerary as comprehensive or independent as you desire. Tours: One of Goway’s highlighted specialties is their array of culturally insightful and revealing tours. These can be arranged as small groups or as private getaways. When we were caught in a Delhi traffic jam that was so bad that it was mentioned in the next day’s Times of India, we were told that we would miss the train to Agra but would be driven there: “It is our duty.” That was impressive. – Rail Travel—classic train journeys on the Trans-Siberian, the Shanghai high speed train, E&O Express, etc. – Romance—whether you’re planning a romantic destination wedding, honeymoon, or renewal of vows, Goway has carefully themed itineraries set in luxury resorts. Taiwan: Sun Moon Lake. 2 Days. Departing Taipei and transfer to Sun Moon Lake, the stunning, crystalline waters of Central Taiwan. Visit temples, villages, pagodas around the lake and stay overnight lakeside at Hotel Del Lago. After breakfast the next day, tour Lukang and its spectacular architecture before heading back to Taipei. Thailand: Hilltribe Trekking, Elephants & Rafting. 4 Days. Transfer from Chiang Mai to the north. Stop at the Mae Malai local market, wander through the Chiang Dao Caves, and trek up mountain roads to Lahu and Lisu villages. Enjoy the tastiest Thai cuisine, swim in hillside waters, and ride an elephant to the Karen village. Conclude your adventure by bamboo rafting down the river! Vietnam: Halong Bay Cruise. 3 Days. Arrive at the Halong public pier, and board the Bai Tho Junk. Fort he next three days, explore the bay’s gorgeous islets, caves, lagoons, encircling villages. 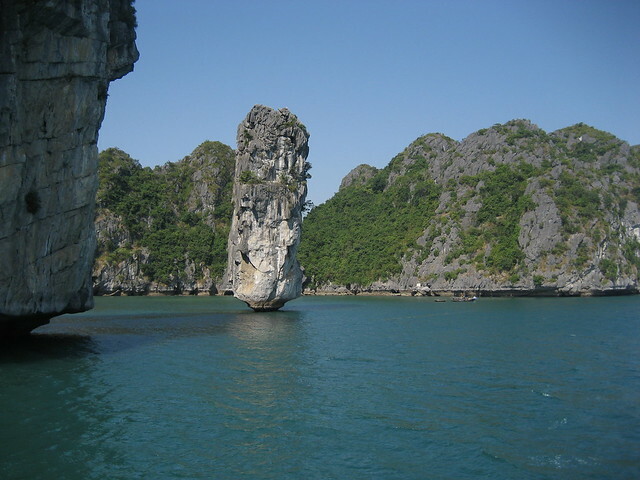 Hike to the top of a karst, go kayaking or nightfishing, or sing karaoke with the ship’s crew. Cambodia: Classic Cambodia. 9 Days. Arrive in Siem Reap, and visit nearby Angkor Thom and its stunning architecture of symmetry and intricacy. Visit Banteay Srei, the red sandstone citadel of women, Ton Le Sap Lake and its floating homes, and the night market. Transfer from Siem Reap to Phnom Penh over ancient bridges, and wander the capital of Cambodia and its pagodas, royal palace, museums, Russian market, and the tragic Killing Fields. Conclude the rest of your journey on the quiet beaches of Sihanoukville. Nepal: Royal Chitwan National Park. 3 Days. Fly from Kathmandu to Bharatpur. In the afternoon, head to the jungle, and participate in an elephant-back safari, jeep drive, or canoe ride. The next morning have a full and exciting day with deer, rhinoceroses, tigers, leopards, and unique birds. Hike through the jungle and experience a cultural ddance or informative lecture on the flora and fauna of the park. Stay at a wildlife resort or tiger lodge until your transfer back to Kathmandu. Willamette Intl Travel regularly books clients with Goway. 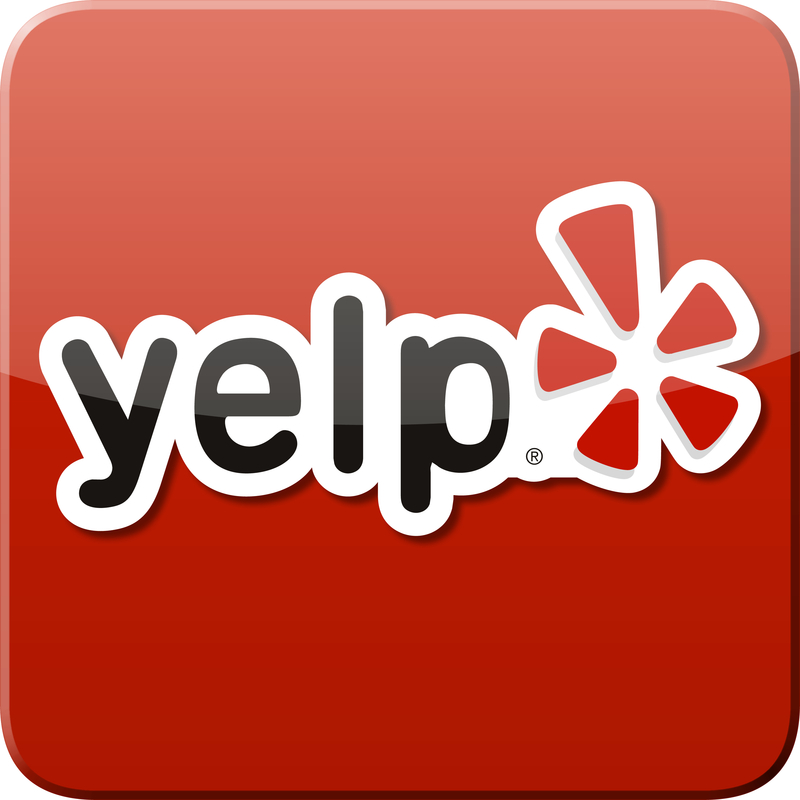 Please call us to find more about their fantastic services and deals. Email info@wittravel.com or call us at 503.224.0180.